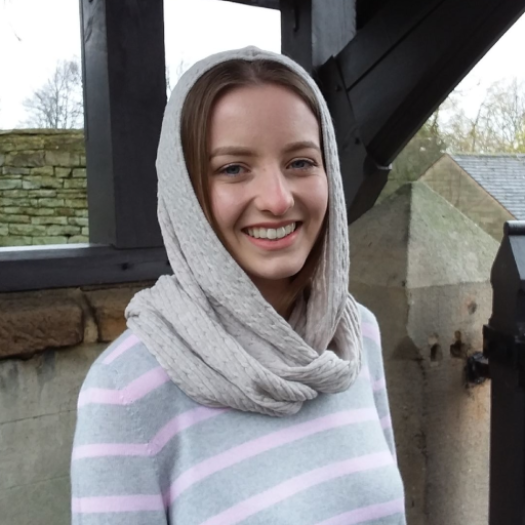 You don’t fancy a hat but a scarf isn’t quite enough? 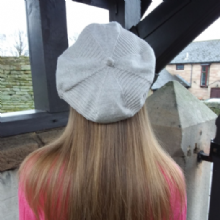 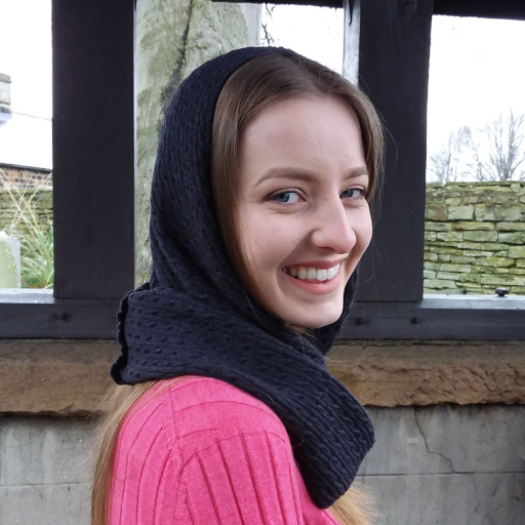 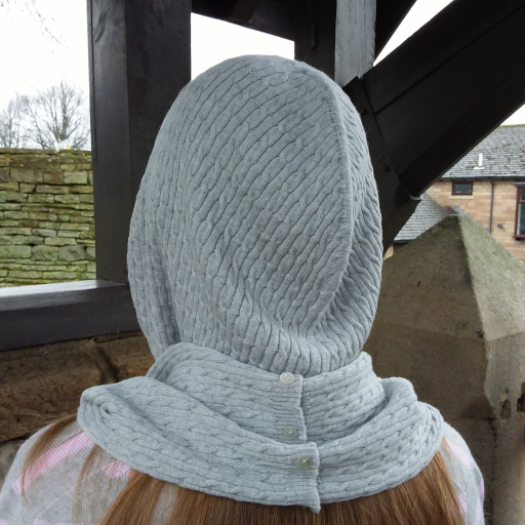 Here’s the perfect solution - our gorgeous new 100% supersoft merino rib and cable hood. 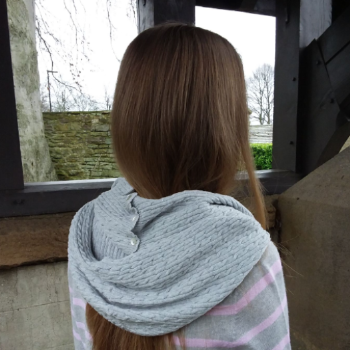 Adding warmth and comfort without weight, our rib and cable hood is delightfully soft to the touch and sits snugly under a coat or over a jumper. It then extends to incorporate a scarf which can either be worn in a loop as an infinity scarf or unbuttoned and styled more loosely. 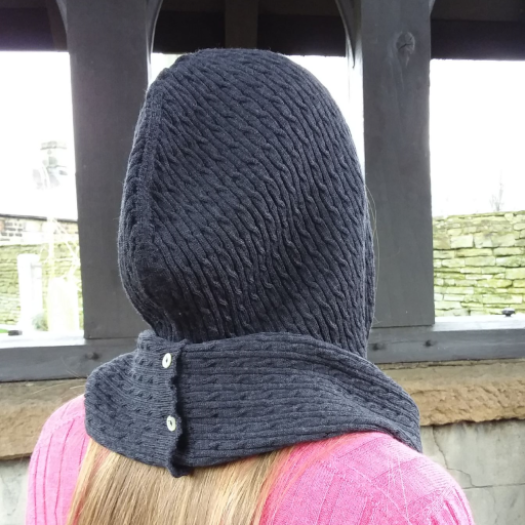 Wholly New Zealand-made and featuring a pretty cable knit design, our rib and cable hood is the perfect year-round accessory and coordinates beautifully with our new season wristwarmers, ponchos and jumpers.